As the change of season dictates our feet being enclosed in shoes more often than not, take these simple steps to avoid, ulcers and pain. Allow your shoes/boots to dry at least 24 hours before their next use. Enclosed footwear creates a dark, warm, moist environment, which is exactly what fungus likes to grow in. Drying will help prevent the survival of fungus. It is also helpful to change your socks and shoes after about 8 hours of use if your footwear is going to be on for extended periods of time. This will also save you money by keeping your footwear functioning and looking like new longer, especially if you use a cedar shoetree. Be sure the fit of your footwear matches the shape of your feet. Ideal fit is more than one size. Most shoes are premade and symmetrical. Your feet typically are not. Mismatching your feet to enclosed shoes can cause friction and shearing forces that cause blisters, pain and worse yet, ulcerations. 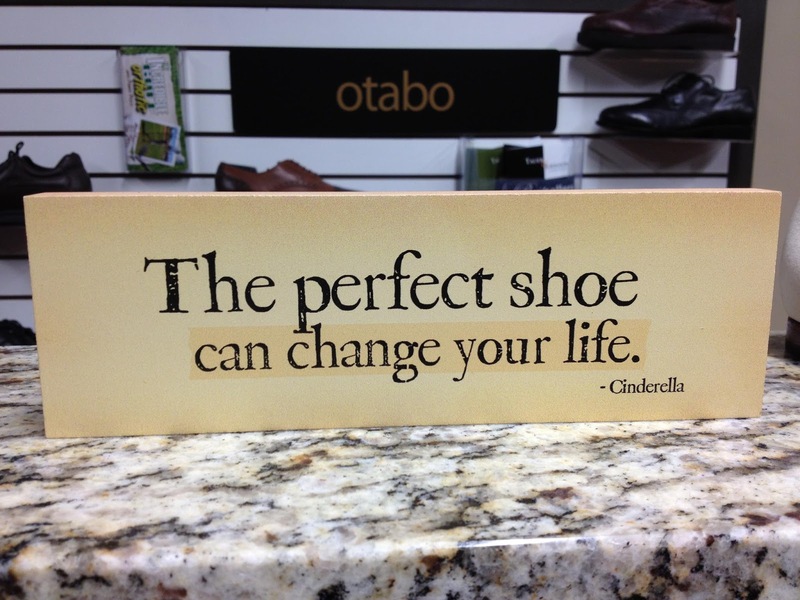 They can even inhibit the function of your feet leading to other painful problems from your feet to your back. Stop into ArchMasters – Orthotics, Shoes and Footcare, LLC to obtain comfortable moisture wicking socks, professional fit and Consultations. 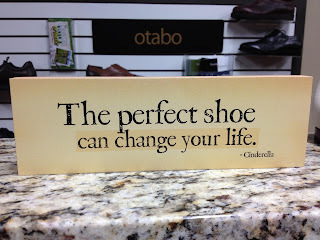 ArchMasters- Nashville’s only shoe store with a DOC in every shoebox. Swelling with Joyful Cheers this Holiday? Just Keep It Out of Your Feet!